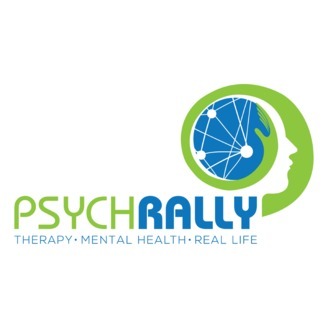 Join Los Angeles-based Clinical Psychologist Dr. Martin Hsia on Psych Rally for commentary and conversations about Psychology, Psychotherapy, and Mental Health. 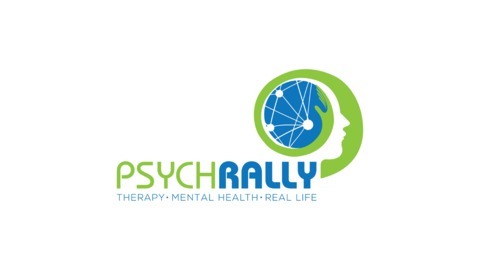 Kristin Howard, LMFT practices at CBT SoCal's Glendale office and with the Counseling Center of Loyola Marymount University. Jason von Stietz, Ph.D. practices with CBT SoCal in the Torrance office, Whittier College Counseling Center, and has a special interest in Sport and Performance Psychology.Winter has come, and CBT SoCal's Dr. Jason von Stietz and Kristin Howard, LMFT join Martin to discuss Game of Thrones in anticipation of the upcoming 8th and final season of HBO's rendition of the George R.R. Martin series, A Song of Ice and Fire. The conversation covers reflections and predictions, favorite scenes, and analyses of the characters Jon Snow, Cersei Lannister, and Theon Greyjoy, drawing from various themes in Psychology and Psychotherapy.